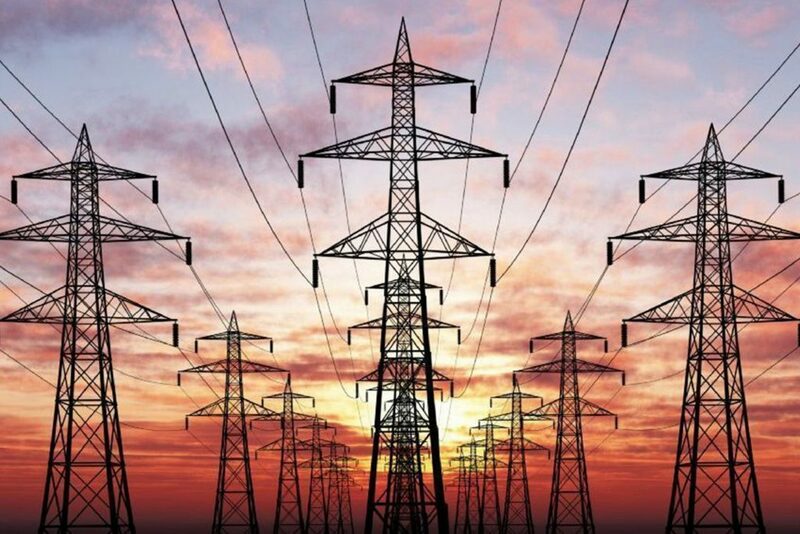 We design and build low voltage distribution systems, paying the utmost attention to the safety of the system and people, therefore guaranteeing maximum work efficiency. We can supply complete systems because we take care of everything you need in an electrical system. We manufacture electrical panels for starting and protecting motors according to the types of starting and control required by the customer. 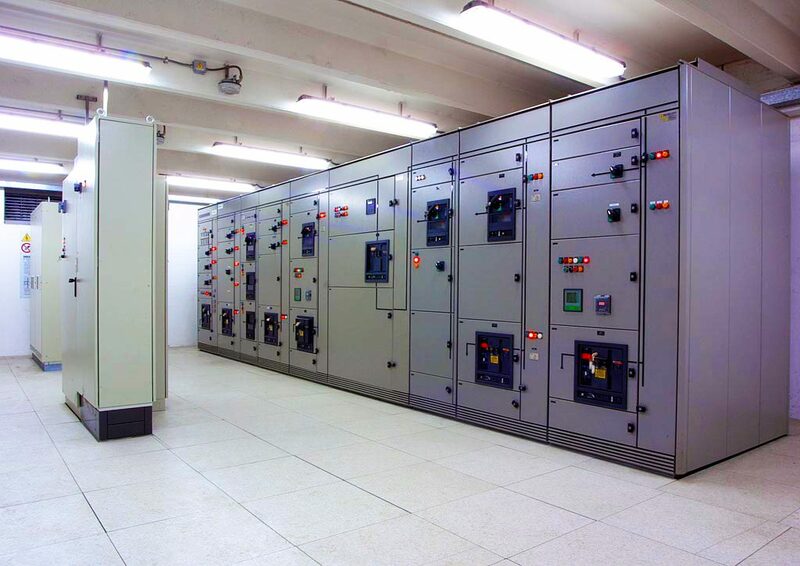 Particular attention is paid to the safety of operators, who can operate the single starters in absolute safety without disconnecting other users. We supply customized panels and structures that can be integrated into existing panels and rooms. We design distribution systems suitable for each system. We offer the best solution for each plant according to the customer’s needs: we build electrical panels for the distribution of electricity and install the MT/BT transformer cabins. The MT/BT cabins allow the transformation of medium voltage supplied by the distribution network into voltage values suitable for the supply of low voltage lines. We design lighting systems suitable for system safety, worker health and energy saving. 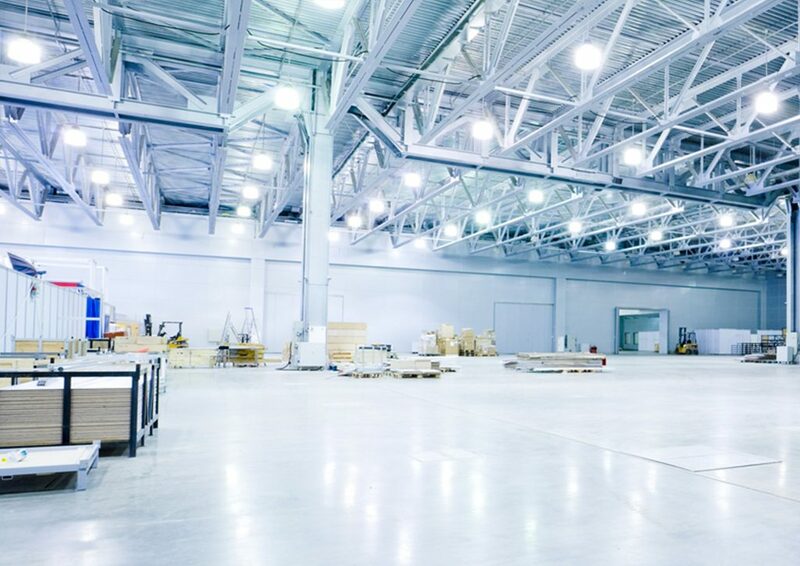 At FAD Impianti, we also deal with indoor and outdoor lighting to obtain excellent lighting engineering results, visual well-being and energy savings. To obtain a good lighting system, we study the layout and type of equipment to be used.